Here you see our 3th. Daniel Craig Lookalike. Book this 3th. 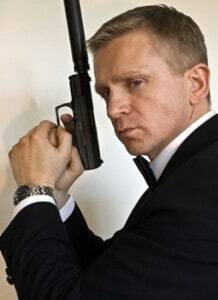 Daniel Craig Lookalike for your next celebration. You can book Daniel Craig alone ore with other Bond Actors, like Judi Dench, Pierce Brosnan, Sean Connery, Blofeld, Jaws ore Oddjob.